Top Producers Club at Keeneland! 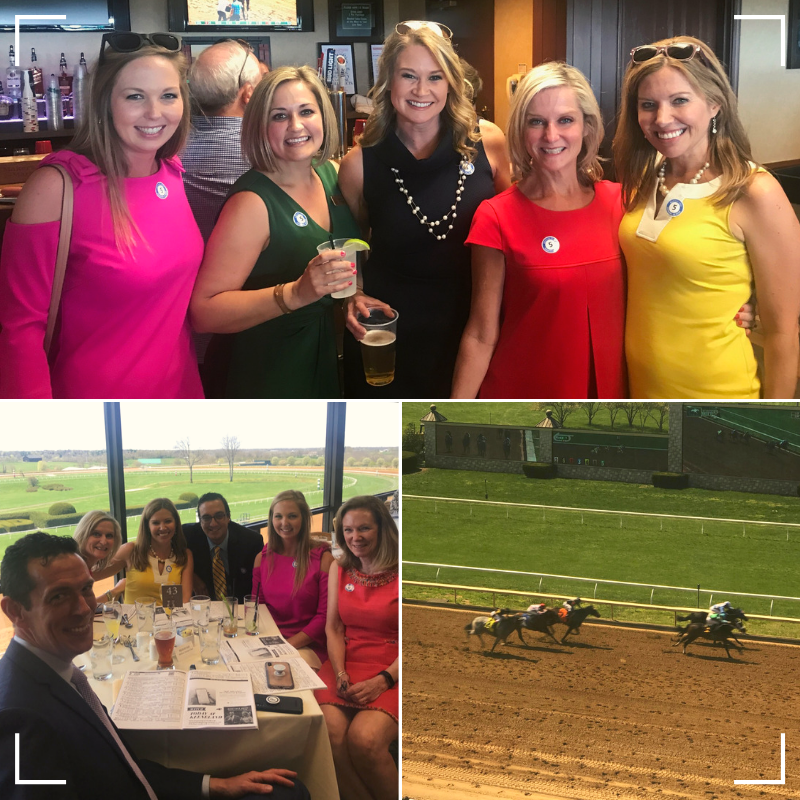 Several of our agents had a great time networking with other realtors and enjoying a day at the races at the Top Producers Club event out at Keeneland! As we strive to provide the best client experience, we have several Top Producers Club members at The Agency! Aaron Allnutt, Sandy Allnutt, Carole Schoo, JeanaBertrand, Liz Jameson, and Kimberly Patton.